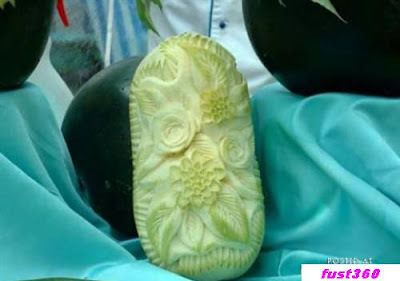 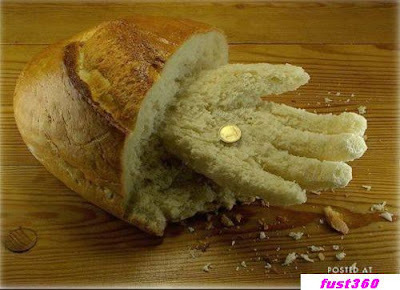 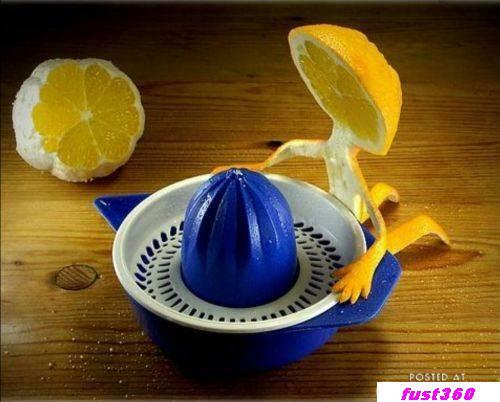 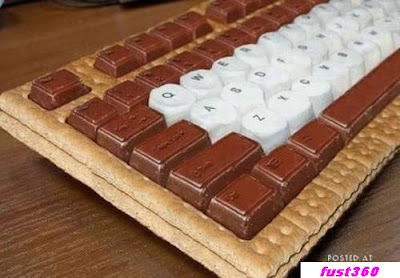 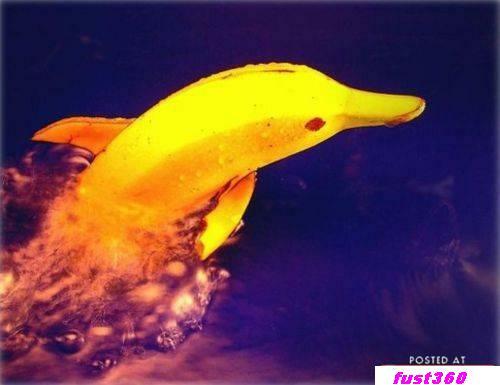 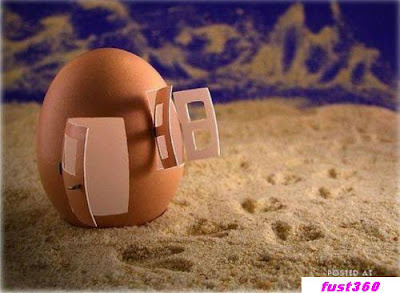 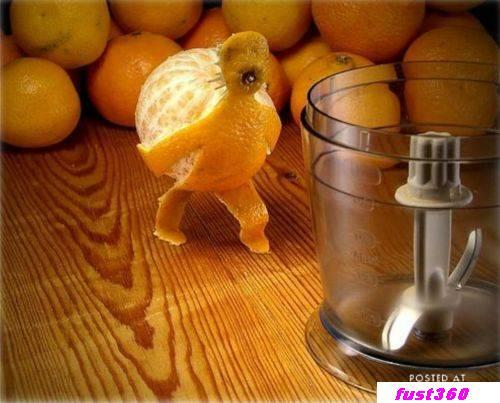 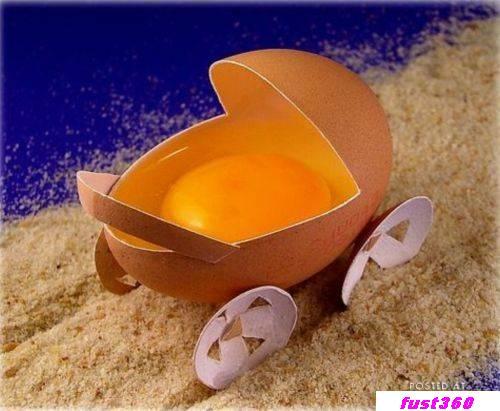 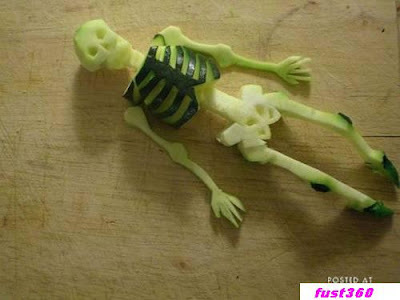 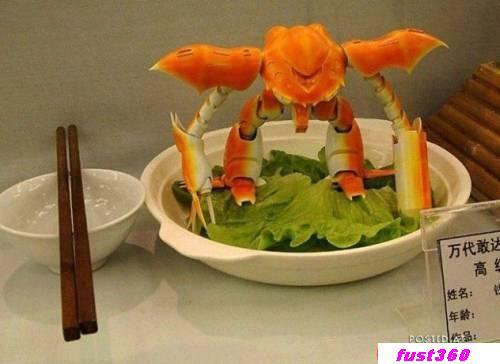 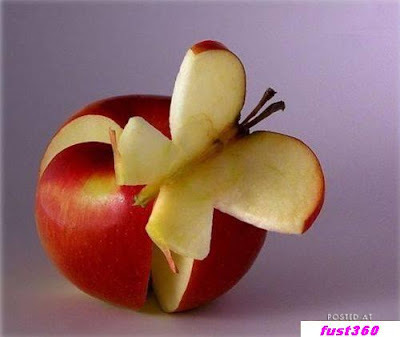 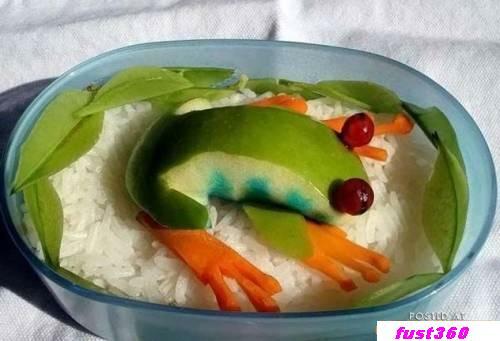 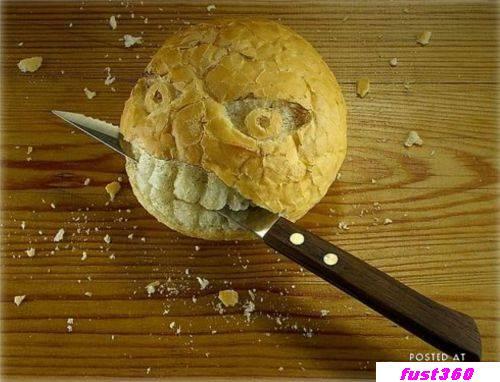 FuSt 360: Play with your food ! 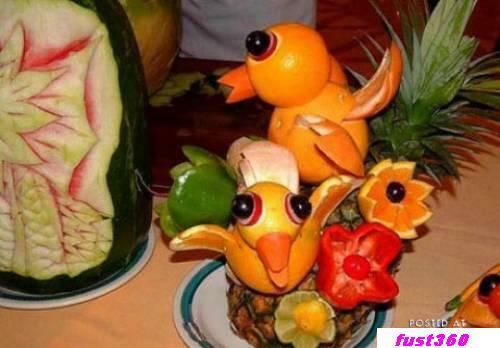 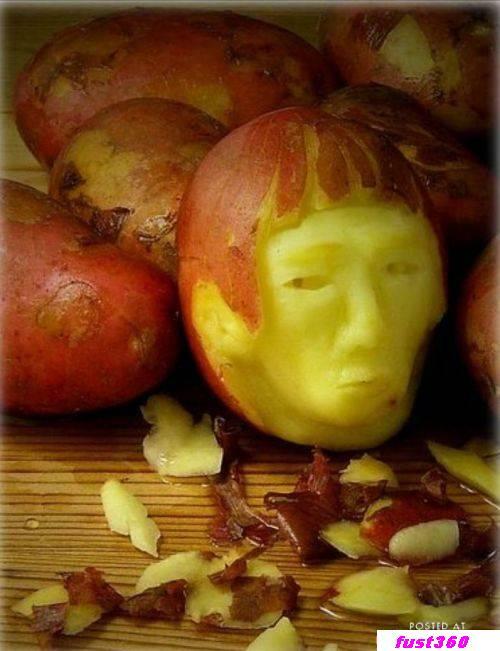 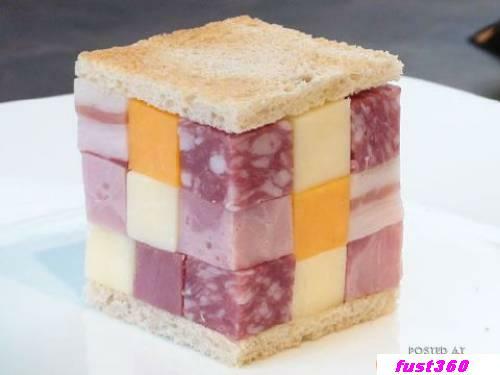 .. Food Art Sculptures . 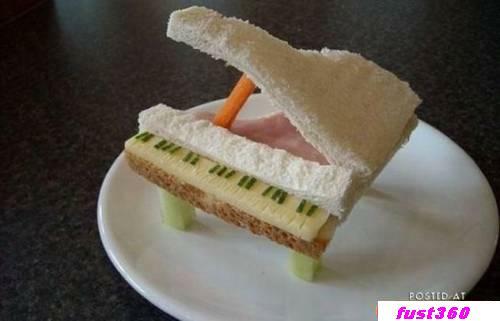 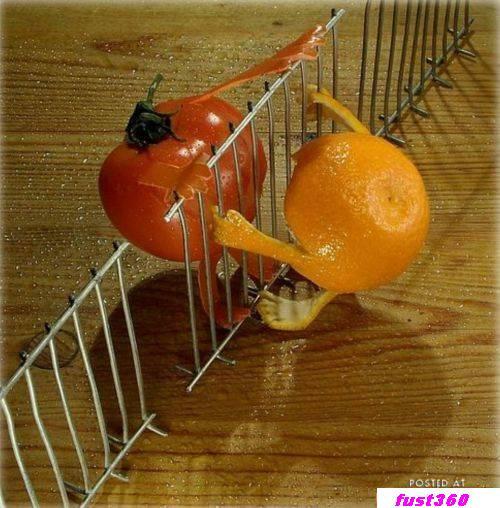 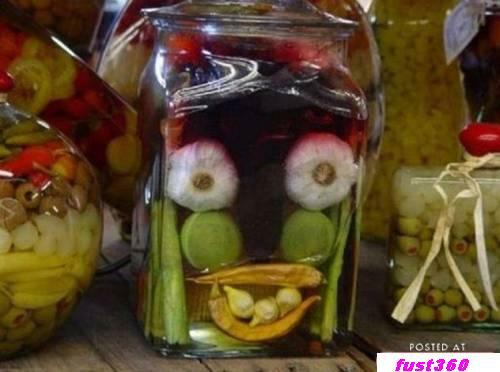 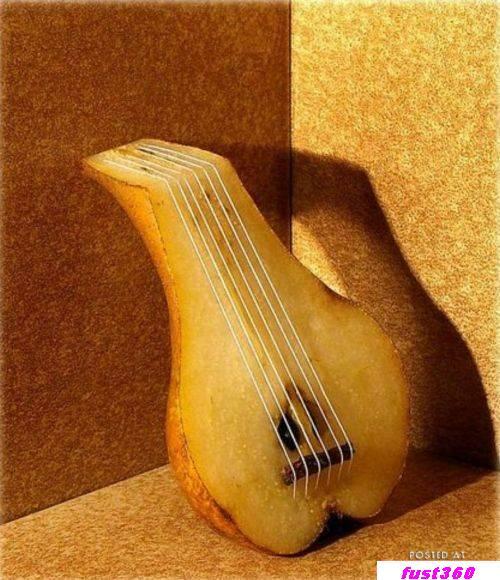 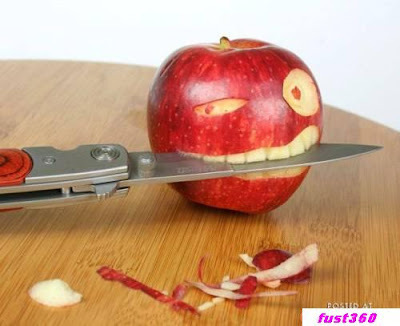 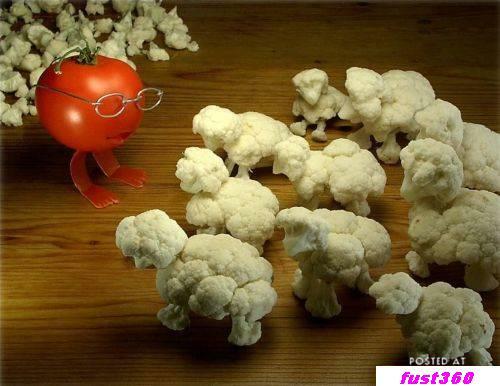 Play with your food ! 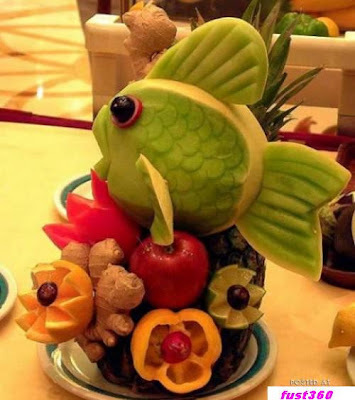 .. Food Art Sculptures .